The arrogance of scientism as a worldview. Why are “why” questions invalid? 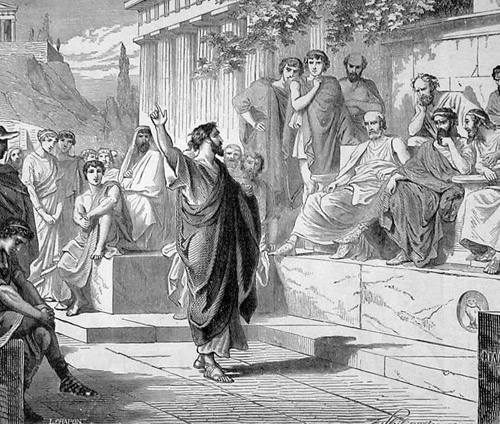 Why is philosophy off-limits? Who made those boundaries? Berlinski’s intellectual honesty is a breath of fresh air. Oh the hubris of human reasoning! It seeks nothing higher than its own prowess. Unfortunately Craig, not being a Presuppositionalist, is hardly able to puncture this ceiling either. A transcendental argument is needed here. Transcendental or presuppositional apologetic methodology can be a ghetto but there are times when it is crucial. This debate is just such a time. Oh where is the spirit of Bahnsen, to come take this destructive little boy’s (Krauss) toys away from him before he wreaks any more havoc? Only the assumptions of brutal, icy scientism (along with its unarticulated pre-commitments) are allowable in the parameters of Krauss’ epistemological naturalism. Krauss is highly charmed by his own intellect, perfectly unaware that he is using “borrowed capital”. His hubris is frankly, nauseating. Max Andrews is definitely a force to be reckoned with in the future of philosophical and apologetic debate. Much of his writing takes mental effort, but he cannot help but let his C.S. Lewis-esque heart and passion bleed through. Valuable resource to say the least. 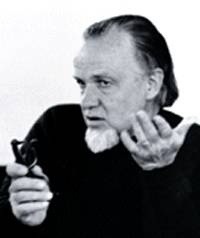 Francis Scheaffer (30 January 1912 – 15 May 1984) was a man who lived and articulated the debate points with prophetic foresight, as this video makes clear. He was also a model in showing how apologetic methodology (Evidentialism and Presuppositionalism) need not be counter but rather complimentary of one-another. A Study in Contrasts – Bonhoeffer & Himmler – The Sane and the Ravenous Beast – The Hero and the Guardian of Hell. Okay, so it’s not apologetics per se, but here are two of the twentieth century’s most notably passionate children of ideology — in stark contrast. Observation of these two contemporaries in time and culture presents a stunning case in the power of ideology. Both were massive personalities and passionate fighters for the cause they held dear. One died for what (or rather WHOM) he believed, the other killed for what he believed and ultimately consumed himself. 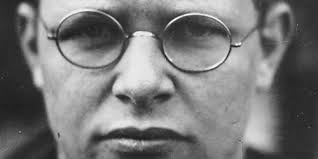 Dietrich Bonhoeffer, martyr, Lutheran pastor, theologian and author died at the hands of his brutal Nazi captors just days before WWII ended. He acted on his deep convictions about life, meaning, ethics, faith and it cost him his life. But he holds a place so rich, so endearing, it is almost breathless to consider. 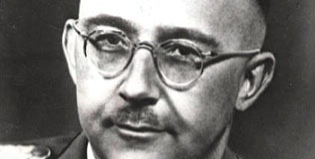 Heinrich Himmler, Nazi politician, police administrator, and military commander who became the second most powerful man in the Third Reich, was captured by Allied forces near the end of the war and took his own life by suicidal poisoning. He acted on his deep convictions about life, meaning, ethics (eugenics) and faith. It cost the life of millions. He holds a place so haunting, so dark, so tyrannical, it is synonymous with evil itself. How could these two be so close in terms of the culture in which they were raised, and yet so vivid a contrast regarding the effect of their lives? Always, the beautifying or brutalizing power of ideology. Bonhoeffer is emblematic of this reality — transcendent thinking does not equal irrelevant thinking. Few thinkers of the twentieth century model relevance more than Bonhoeffer. While you and I might not agree with every position he took, few can emulate his courage. He thought “outside the box” and followed his faith and thought with action — the action of a lion-hearted hero, yet gentle as a lamb — unless your name was Adolph. 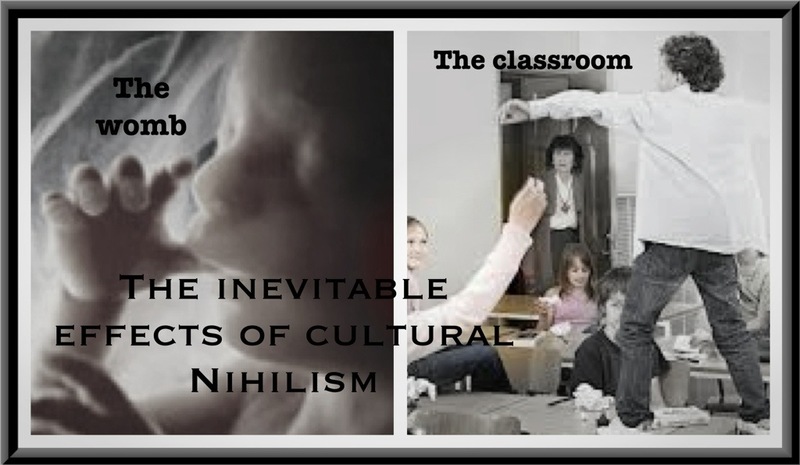 But like Himmler, our own culture’s love-affair with destructive ideologies will consume us as well in the brutal end. You Wouldn’t Want to Take On These Guys! The moral clarity and passionate conviction about the deep meaning of life in this video is stunning. You will not want to miss this one! Thank you atheistic philosophy. You do us a great favor. You’ve gutted our soul. Is there a “Defense” for the “Terror Texts” of Joshua? Why doesn’t advancing technology provide superior morality?